December 7, 2016. 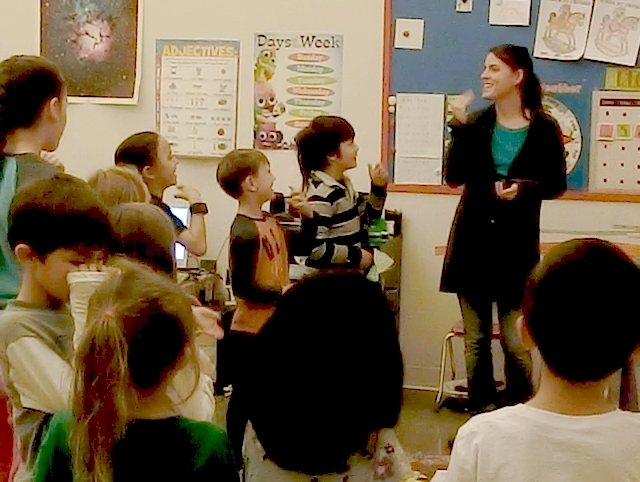 Early K – K teacher Arielle Lane teaches American Sign Language to our younger students. The Christmas songs are buoyant.